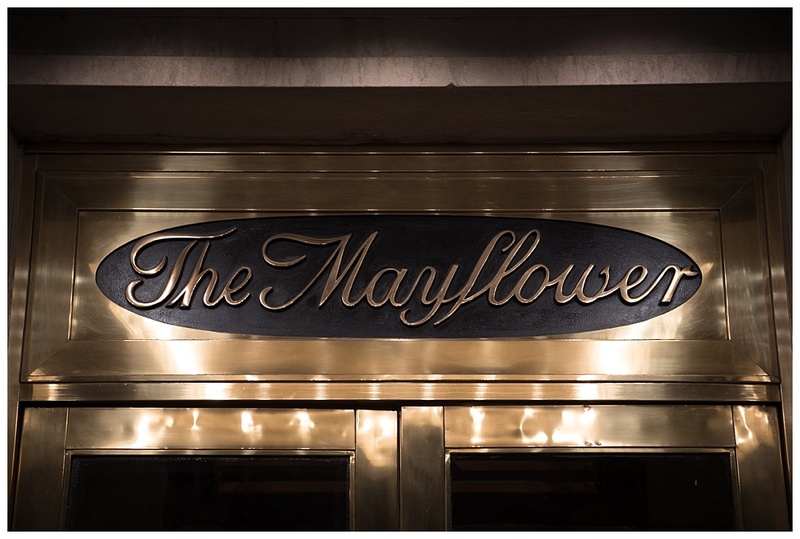 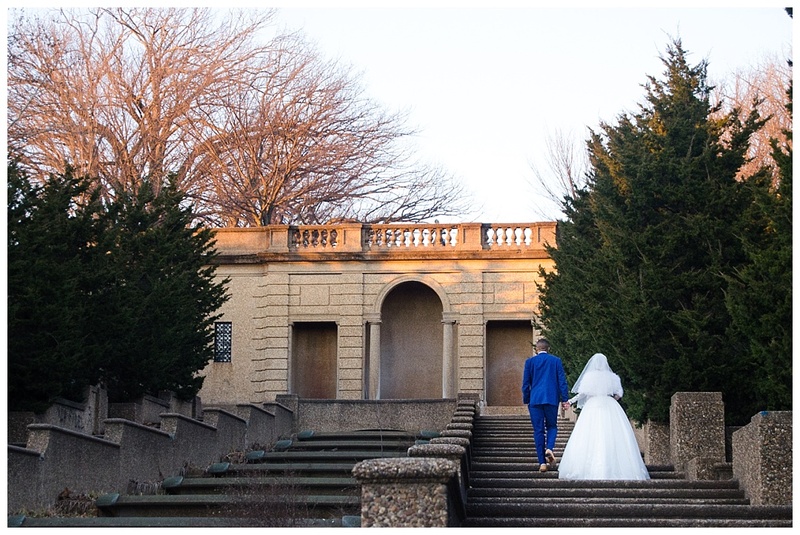 It was great to venture down to Meridan Hill Park and The Mayflower Hotel in Washington, D.C. 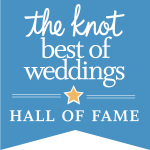 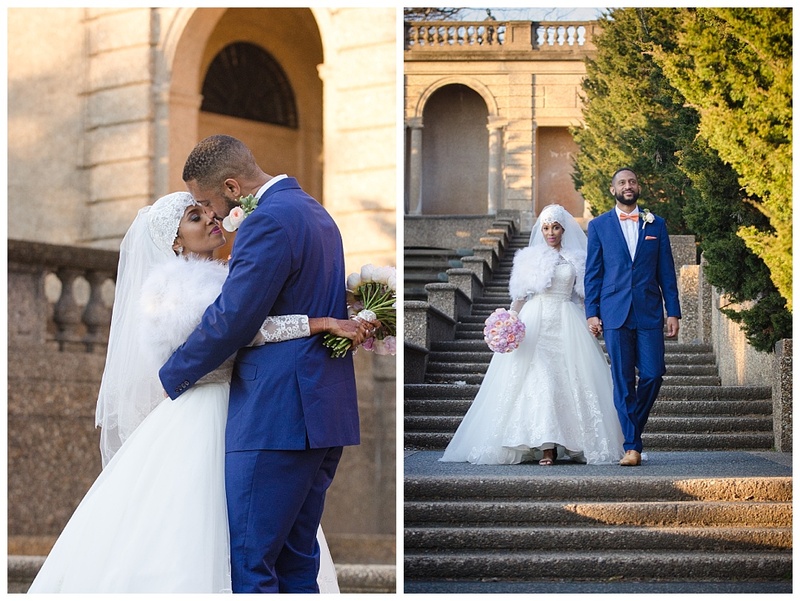 The architecture in this area is so beautiful and we had a lot of fun walking around for Hala and Julian’s wedding portraits. 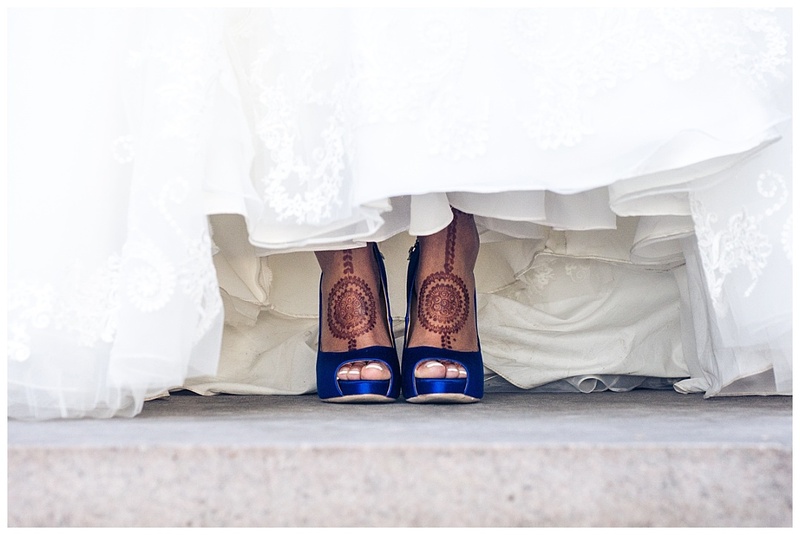 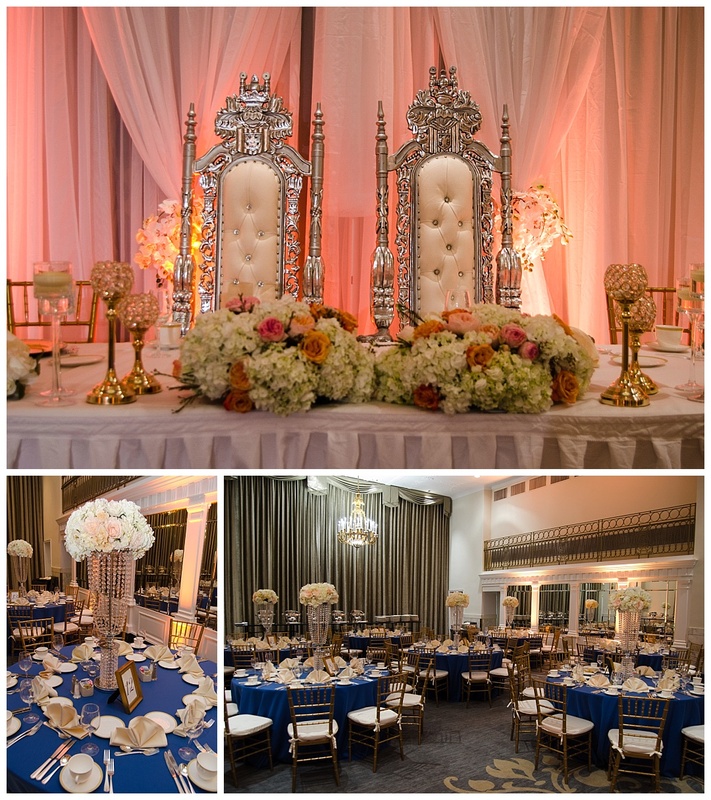 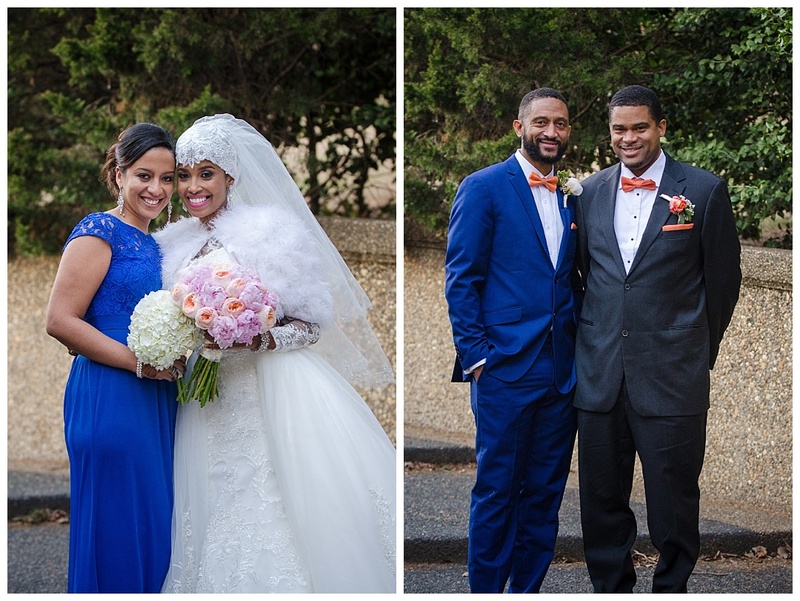 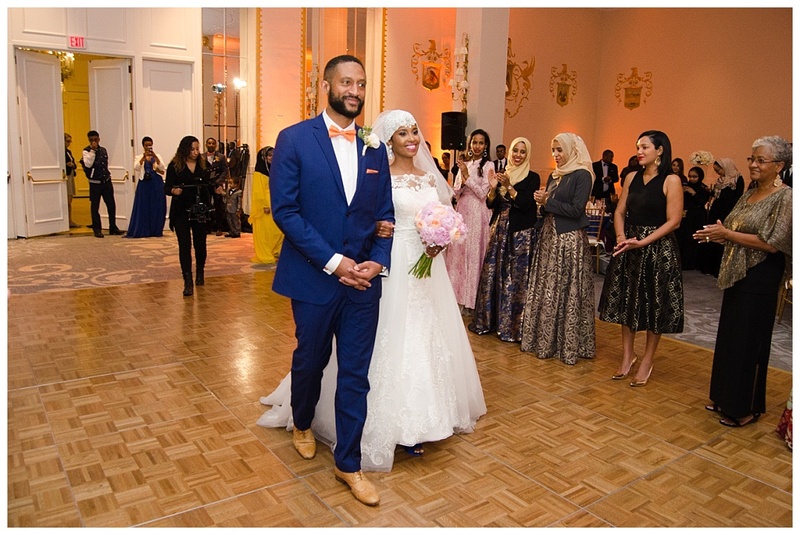 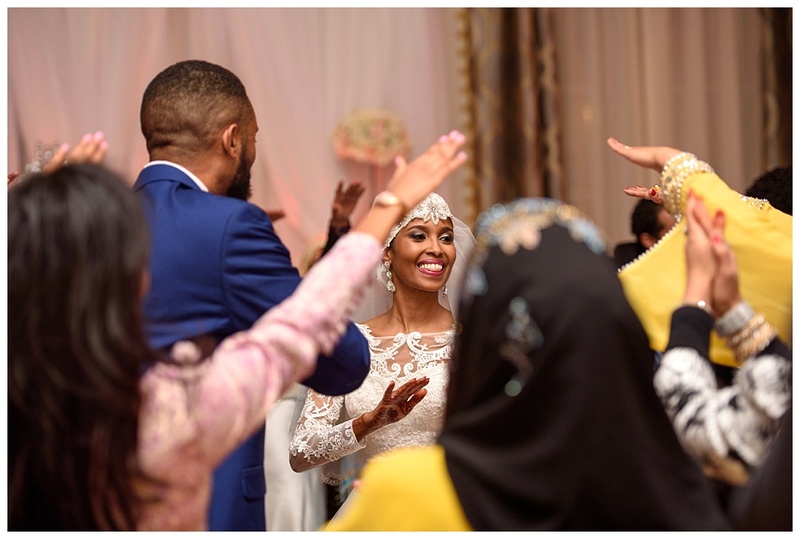 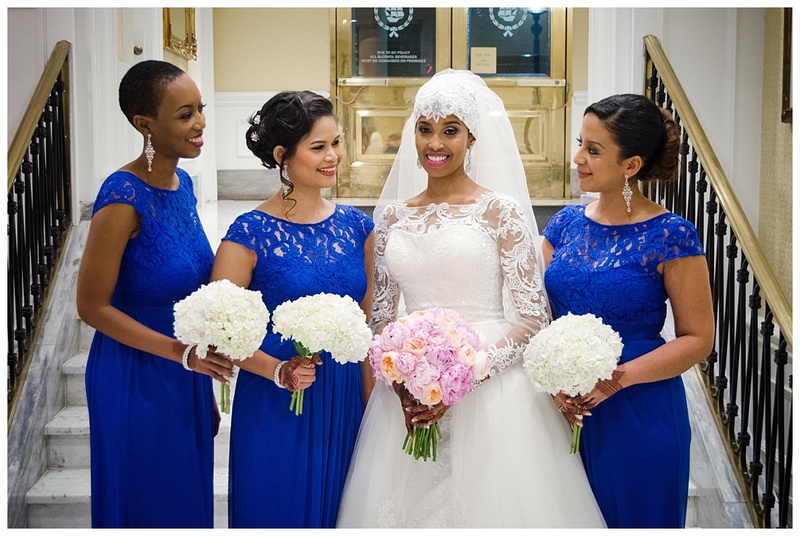 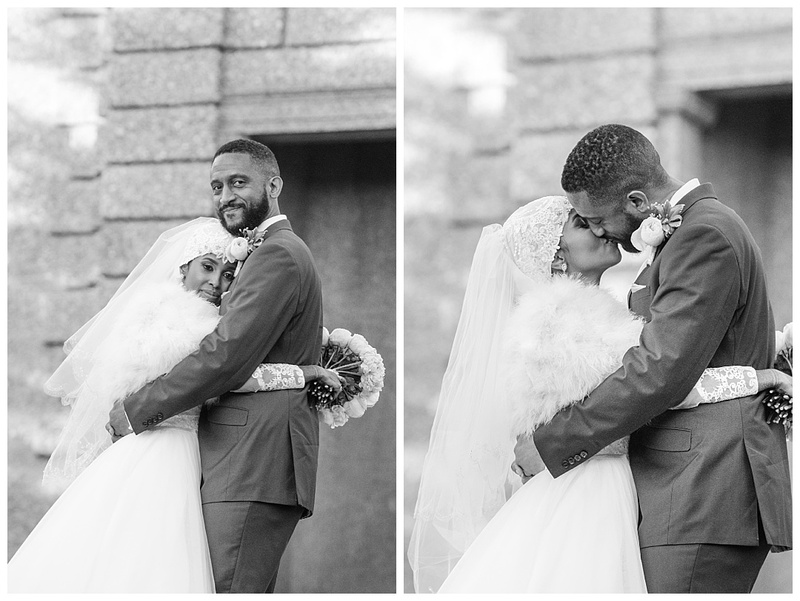 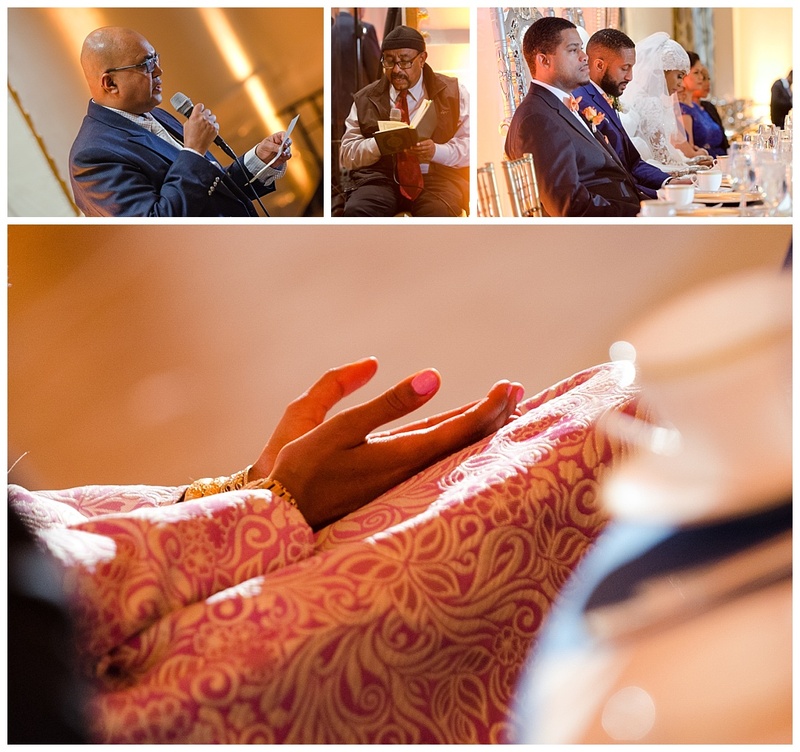 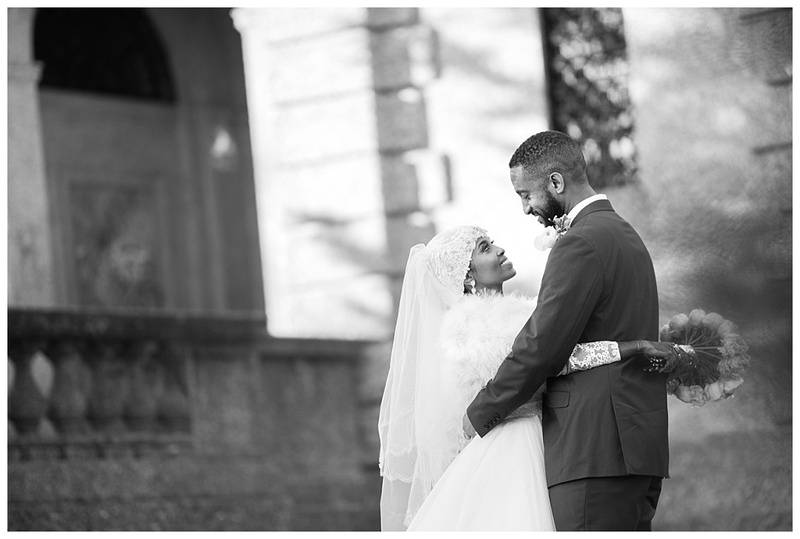 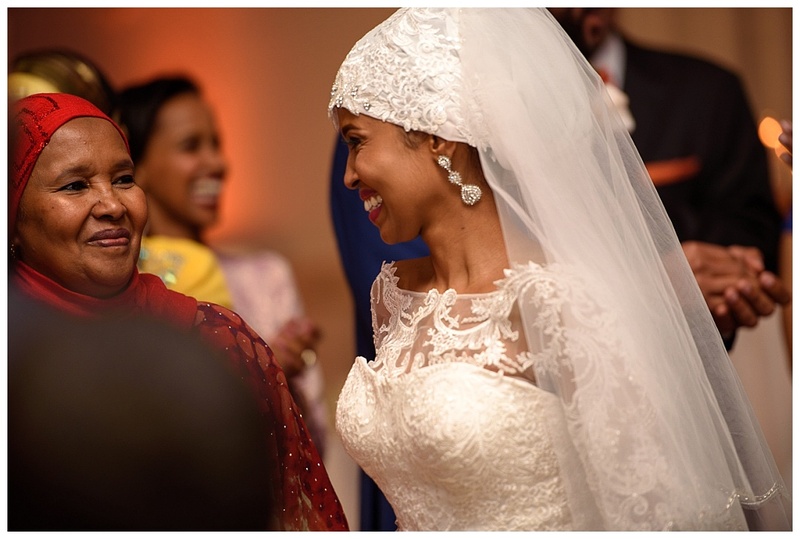 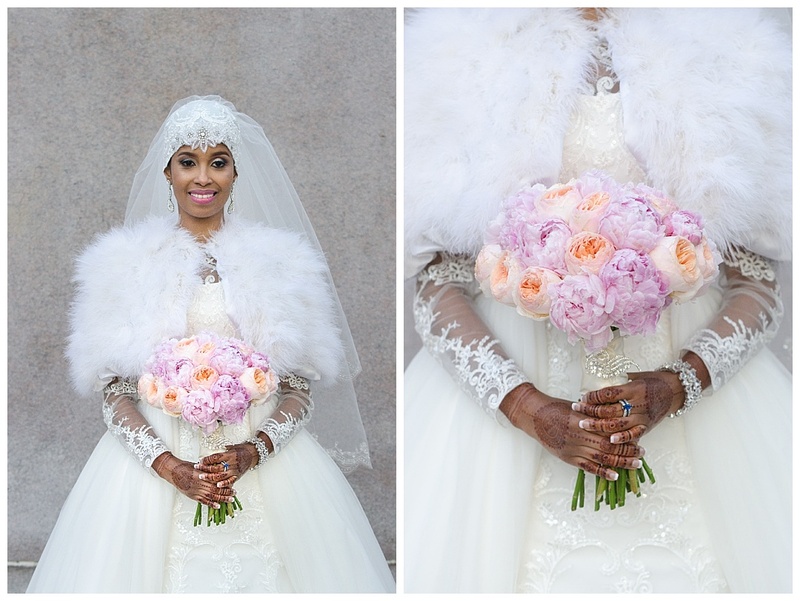 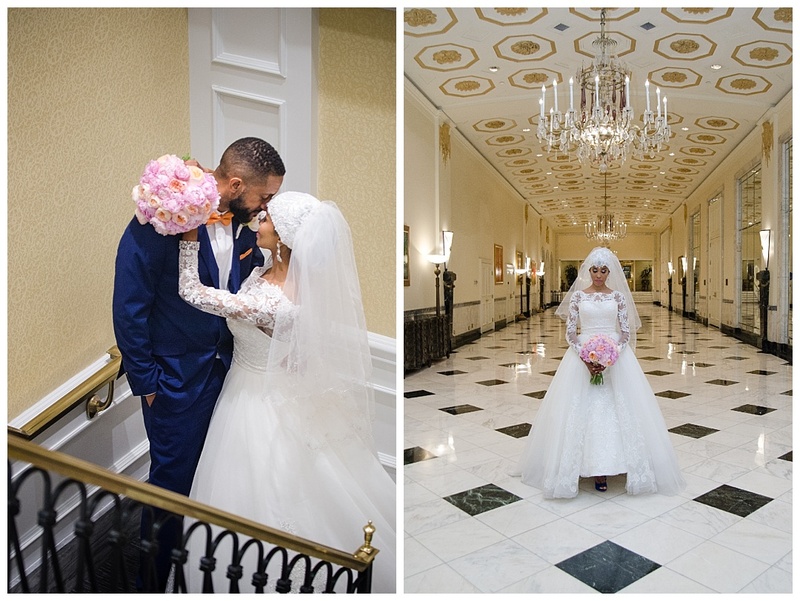 Hala and Julian’s Ethiopian wedding reception at The Mayflower Hotel was filled with memories to last a lifetime.